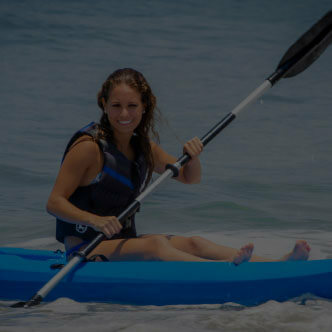 Almar Resort Luxury LGBT Beach Front Experience is the only oceanfront gay resort in Puerto Vallarta situated in the heart of the Zona Romantica, Puerto Vallarta. Almar Resort Luxury LGBT Beach Front Experience is the haven you have been waiting for! An adults-only, gay resort set in the tropical landscape of Puerto Vallarta in the most exclusive Zona Romantica. Pamper yourself with a breathtaking ocean view suite, fully-equipped with everything your heart desires. Relax and rest assured with personalized service that will make your stay an unforgettable experience. Enjoy our classy Mantamar Beach Club at Los Muertos beach, featuring a sparkling infinity pool, cozy oceanfront cabanas, lounge beds and gourmet fine dining. 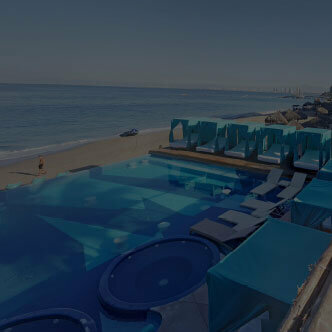 Mantamar Beach Club is THE place to be for the LGBT community in Puerto Vallarta. Wine, dine and party at the hottest spot in Puerto Vallarta: our exclusive The Top Sky Bar. Relax at a sumptuous sauna table or along our plush seating with the most breathtaking panoramic view of the city. Have it all by day or by night at The Top Sky Bar: fine dining, top shelf cocktails, happy hour, gourmet dining, DJs and the hottest shows in Puerto Vallarta. Almar Resort Luxury LGBT Beach Front Experience is the only oceanfront gay resort in Puerto Vallarta considered an oasis for unique experiences, located just a few steps from the famous “Malecón” boardwalk and the gay bars in the Zona Romantica. Upgrade your vacation experience with a gorgeous getaway at Almar Resort Luxury LGBT Beach Front Experience, now with 78 luxurious suites and extravagant amenities and services. We are more than simply a luxury gay resort, we are a place for the everyone in the community to gather, socialize and experience the ultimate vacation, without any labels or stereotypes. an atmosphere full of life!.. the more benefits you get. Almar Resort Luxury LGBT Beach Front Experience offers a myriad of exclusive and vibrant events for your best vacation with friends and that special someone. really good service, luxurious rooms and great environment. All Inclusive should have, it wil be great, I like it. Everything about my stay in Almar had been wonderful. The staff is the best. 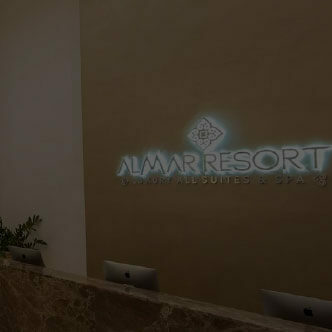 I joined Almar resort because of it’s beautiful setting, fabulous rooms all facing ocean front, and It’s perfect location in Los Muertos beach. I also felt right at home with the friendly Staff, who goes out of their way to make you enjoy your stay. I have been coming to Puerto Vallarta for many years and always wanted to buy here. So it is a dream come true to have a small piece of this beautiful town. All of us at Almar Resort Luxury LGBT Beach Front Experience look forward to making your visit extraordinary!